BWC was founded in 2005 by Master Sommelier Paolo Barbieri. Prior to 2005, Paolo started making very small lots in his garage in Las Vegas. This eventually evolved into forming Barbieri Wine Company to set out to produce his own wine. The objective was to produce Rhone Varietals from top vineyards located in Santa Barbara County. The approach was simple: work with great growers and use minimalistic wine making techniques without heavy oak influence. Before and during the development of Barbieri Wine Company, Paolo worked in the restaurant business for over 30 years managing numerous world class wine lists from Europe and later in the United States exposing him to the best wines in the world, which ultimately shaped his approach for his own wines. 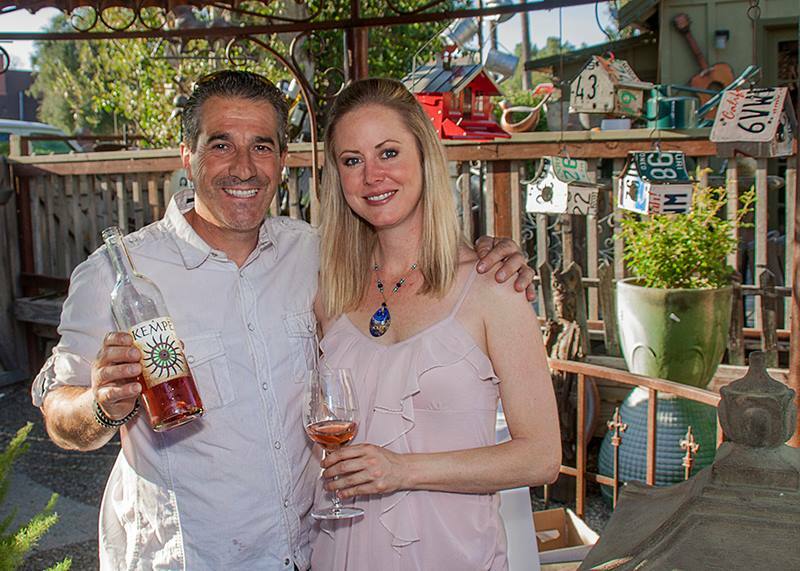 During this time, Erin Kempe joined Paolo, and together they continued to fulfill their passion for wine making and developing hand-crafted boutique wines. Paolo Barbieri was born in Parma, Italy. He has been passionate about wine since his early years, when a bottle of wine was always on his family’s dinner table. He became eagerly interested in how wine was made, and decided to study farming management in Rome and pursue his love for nature. After completing his study, Paolo traveled to England and began his work in the restaurant business. From there, his passion for food and wine began to shape into a career, which eventually brought him to the United States. 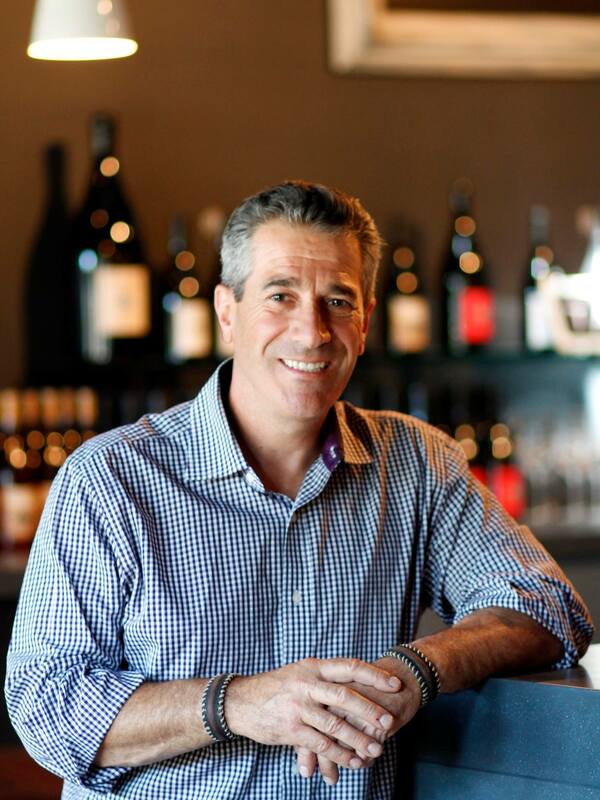 Paolo first worked in numerous restaurants in the San Francisco Bay Area, where he helped develop and create several wine programs for different restaurants. Eventually he moved to Las Vegas with his family in 1998, and helped open prestigious casinos such as the Bellagio, Wynn, and Cosmopolitan Hotel. He was privileged to work with James Beard and award winning chefs like Marc Poidevin, Alex Stratta and Scott Conant. His enthusiasm, commitment, and devotion of long hours of study as well as tasting wine eventually won him the coveted title of Master Sommelier. After working with wines from several producers from Santa Barbara County, Paolo found himself extremely impressed with the tremendous quality of the vineyards, believing this area could consistently produce great wines. With the help of long time friend and winemaker Joey Tensley, Paolo started his new venture producing 375 cases in 2005 from Colson Canyon Vineyard. Later on, he added many of the best vineyards in Santa Barbara to create single vineyard wines with some blends as well. 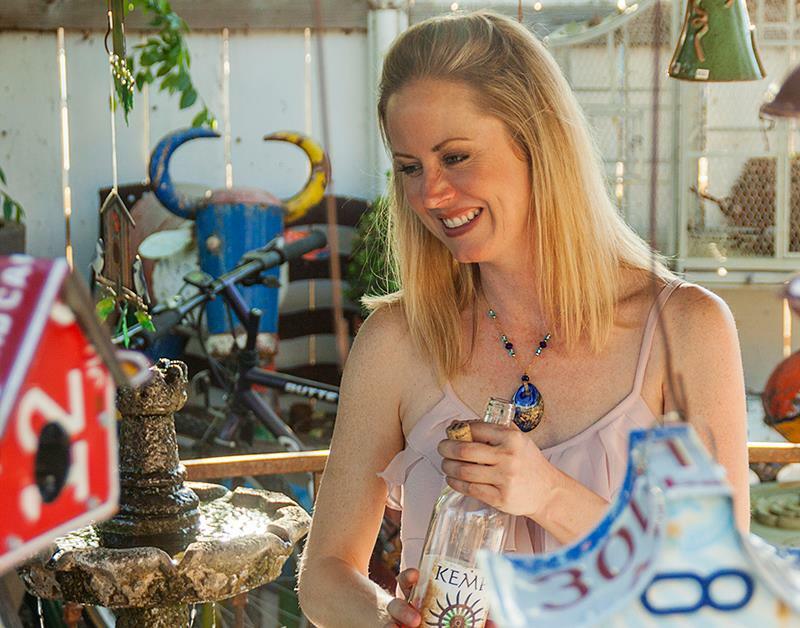 Erin Kempe’s career in the culinary world started back in her home state of Texas where she worked in several restaurants, which helped to develop her love for food and wine. A move to Las Vegas brought her to work with culinary masters and James Beard winners like Hubert Keller of Fleur de Lys, Rick Moonen of RM Seafood, Wolfgang Puck of Cut and Spago and Shawn McClain of Sage restaurant at Aria Resort. After meeting Paolo in 2007, she became passionate and eager to help with the wine making. Her knowledge of wine seemed to grow with every vintage and her dream to become a winemaker began to take shape. Together with Paolo, she created a new label under her name, KEMPE which will be focusing on Bordeaux varietals such as Cabernet Sauvignon, Petite Sirah, some Bordeaux Blends, with a Rose’ and white blend as well.